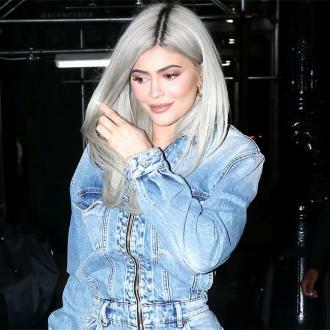 Kylie Jenner was reportedly unimpressed by her ''low key'' baby shower that took place in her back garden as her boyfriend Travis Scott wasn't there and her friends weren't allowed to take pictures for fear they would leak onto social media. Kylie Jenner was unimpressed by her ''low key'' baby shower. The 'Keeping Up With The Kardashians' star is reportedly expecting her first child with her boyfriend Travis Scott but was disappointed when her bash to celebrate the impending arrival fell short of her sister Kim Kardashian West's baby shower, which was just a day before. A source said: ''Kim got the VIP treatment for her baby shower, it was naturally an out of this world, no expenses spared celeb packed event with Kim as the star of the show. Kylie's by contrast took place a day later and was much more low key. 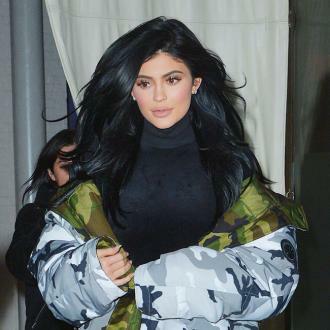 And Kylie, 20, was ''upset'' her boyfriend couldn't make it or that her friends couldn't document it on social media as things had to be kept secret before the big reveal on the family's E! reality show.